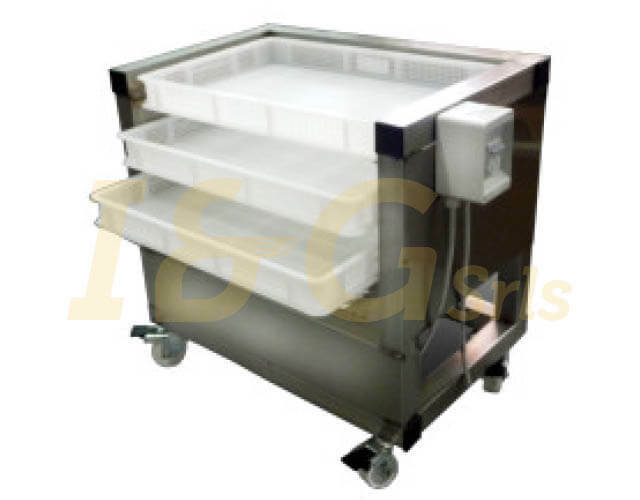 This wrapper/dryer with 3 frames comes with an electric fan, is used to wrap up different kind of pasta and it’s very useful to keep the product fresh, with a light ventilation while keeping the pasta’s shape unchanged. 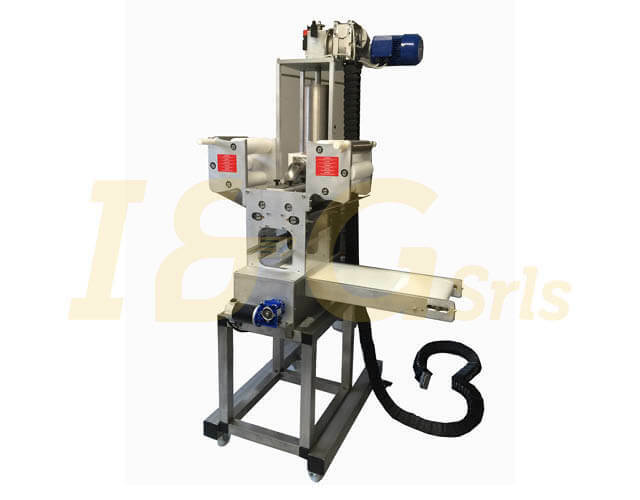 This machine can be put under any other pasta machine, like press, ragionatrice, cappelletti ecc. It is made of stainless steel. Power source is three-phase current at 220 Volts 50 Hz. Special voltages on request.